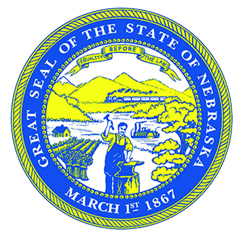 In the latter half of the 19th century, Swedes were among the largest groups that emigrated to Nebraska. They caught “Amerikafeber” and came to claim their “free land,” full of hope and promise. The construction of churches and schools followed the building of their soddies and barns. An outstanding example of this pattern can be told through the story of Salem Church in rural Kearney County and the Carter School, originally located in Harlan County. These National Register of Historic Places properties are a continuing legacy of the Swedish pioneers in Nebraska.